Our award winning marketing programs are designed to cater to buyers and sellers alike. 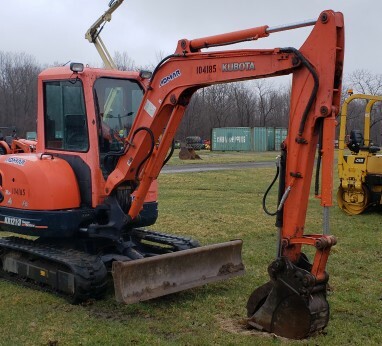 Roy Teitsworth, Inc. provides clients with the highest quality service at your location or at our auction facility in Geneseo, New York. 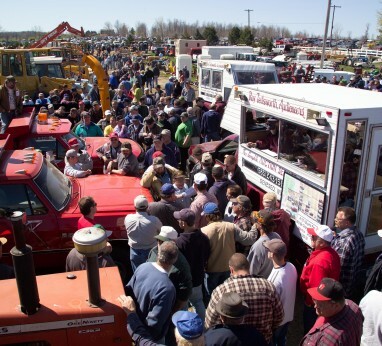 We conduct 45-55 auctions a year, if you have equipment to sell, we have an auction coming up to sell it in. 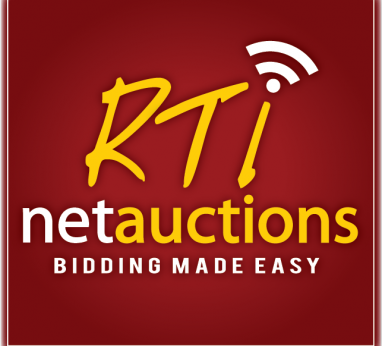 Contact us to see how the auction method of marketing can work for you. Let us show you how the auction method of marketing can make your liquidation a smooth, efficient and satisfying experience. We have dates available for auctions at your location or ours.